Album sampler. Hosted by DJ Kay Slay. 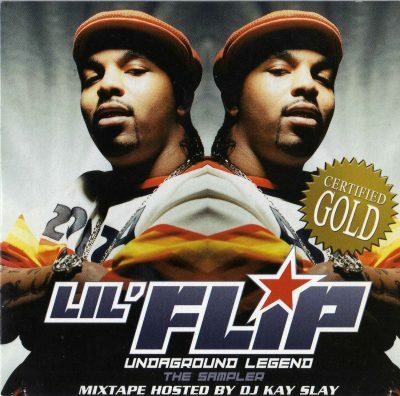 comment "Lil’ Flip – Undaground Legend The Sampler (2002) (CD Sampler) (FLAC + 320 kbps)"